Ignite the chef in you with this Bush electric cooker. Seeing double making triple! You can bake, grill, boil and more all at the same time! Perfect for those special 3 course meals and glorious Sunday roasts. 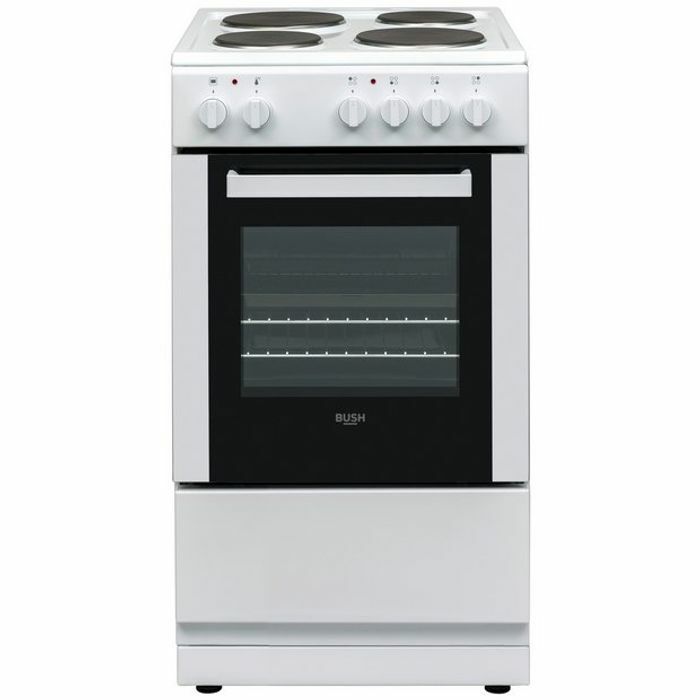 This slim fit all-in-one cooker in dazzling white is a great addition to any kitchen.